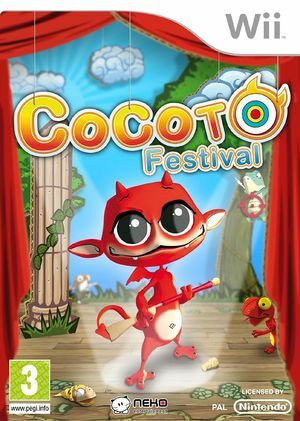 In Cocoto Festival, you can discover 150 brand new shooting games and play by 4 persons at the same time. With new accessory, the exceptional Wii rifle, you enjoy an easy, quick and fun game. The graph below charts the compatibility with Cocoto Festival since Dolphin's 2.0 release, listing revisions only where a compatibility change occurred. This page was last edited on 14 January 2018, at 10:43.